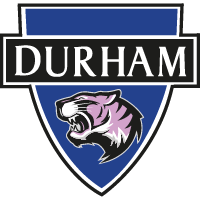 Our successful partnership with Durham University has seen players Jen King, Caroline Dixon (club captain) and Amelia Pereira all play for Durham in the FA Women's Super League whilst completing a part time masters degree. This year we have recruited Nicki Gears who joins us after 4 years in America at university and current first team captain Sarah Wilson. With course fees completely paid for with various other opportunities on offer this is a great chance for anyone, whether it be coming towards the end of their playing career, looking for academic advancement, or just a new and exciting challenge. 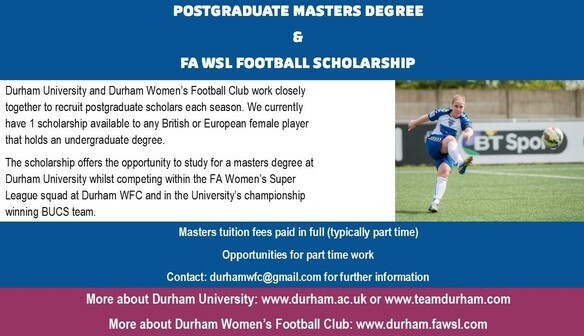 The chance to play in the FA Women's Super League as well as the BUCS championship (currently held by Durham University) and combining a masters degree on a part time basis is a wonderful opportunity for a student athlete. You will need to hold an undergraduate degree and hold a British or European passport. 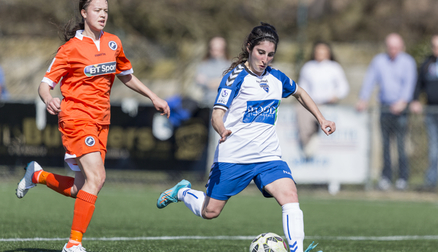 Experience in playing at WSL, FAWPL level or of a similar standard abroad is desirable. For more information please contact Lee Sanders (General Manager) on 07760331421 or durhamwfc@gmail.com for an informal chat.